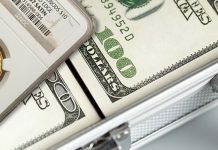 Before going over Bullion Coins and Collector Coins, let’s begin by looking at what money really is, using the settling of the United States by the European colonists as an example. When European settlers came to America during the 1600s, they traded useful goods with the Native Americans who had lived here first. The settlers traded for furs and commodities, such as lumber that could be exported back to Britain. Barter was the original method of exchange, but trade soon evolved into using common goods as mediums of exchange, such as wampum, which were strings of beads made from mussel shells, beaver skins and tobacco. These items became money – measures of value, representing goods and services or labor. Thanks for sharing us this very informative and well written blog post. I love every bit of it especially the points that you expressed. And I would love to come back in a regular basis so post more of the subject!!! There is a market for all sorts of coins. 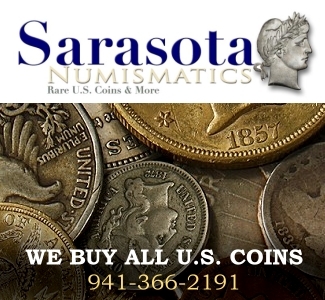 The numbers left of old coins are mostly known and now and then a rare one pops up somewhere at an auction and hits the news. 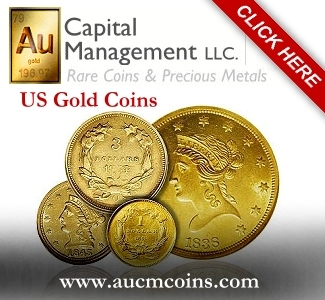 Bullion coins are also struck in certain known numbers by US Mint but many are bought by coin dealers who keep them in stock for a while and wait for the right moment when there is a demand again after US Mint have stopped producing them. 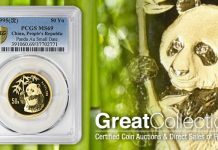 But the right investment for an indiviual is done when you buy coins minted in limited issues like for example with some issued chinese panda coins. Some coins went from from $25 to $890 in just 4 years. When demand is high and availability is low the price goes up and the right info and be on time is important when you want to make money with coins. 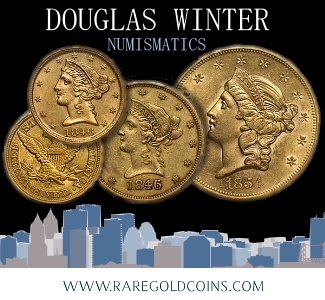 If i would like to invest in coins to make money i would check out worldwide limited issues of coins and not only Bullion coins instead which are struck in higher numbers most of the time. 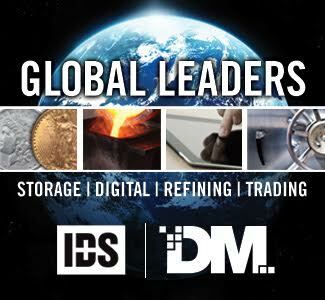 The focus of this article is on investments in physical precious metals only. 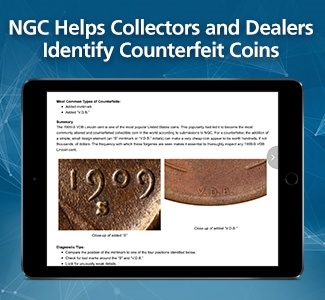 Buying newly released coins in hopes that they will increase in value because of their numismatic scarcity and demand is to speculate in collector coins. 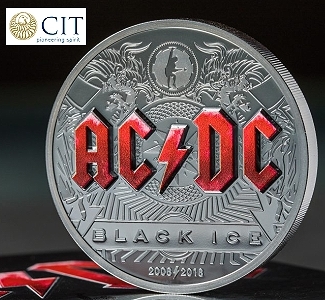 When making an investment purely in precious metals there is no need to spend extra money buying coins that, by chance, will rise in value because of their scarcity and speculative demand. 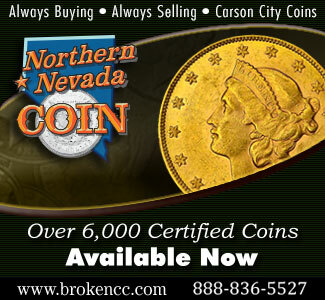 You’ll get more gold or silver bullion for your money by sticking with purely bullion coins. 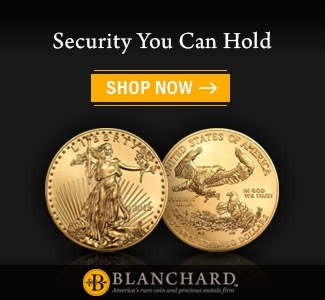 Is not investing in purely bullion coins the exact same thing? 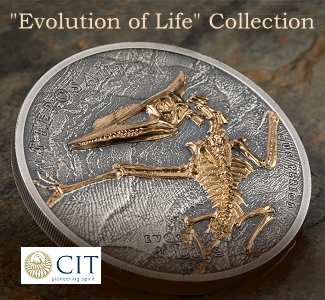 You are speculating on the value going up, the same as one may choose to do with lets say a collector coin? I am only kidding, I understand what you are saying. But the objective should not be on what you buy, but simply to buy it as close to spot as possible. If scrap metal: you also need to take into consideration that someone will need to pay to have it refined to .999. That would also deduct the sellers final payout, but closest to spot should be the primary objective. Your profit begins with your purchase price. thank you kind sir,very informative. 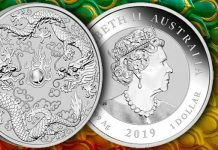 Good Article, however I believe the bullion coins do have a collectable aspect where I do buy them graded. 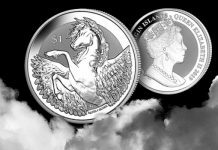 If referring to all of the tokens or rounds being massed produced I do agree to an extent, but if writing about precious metal coins I disagree. People collect all sorts of items from matchbooks to thimbles to art. What determining factor makes an items collectable? All it takes is someone having the interest or desire to do so. 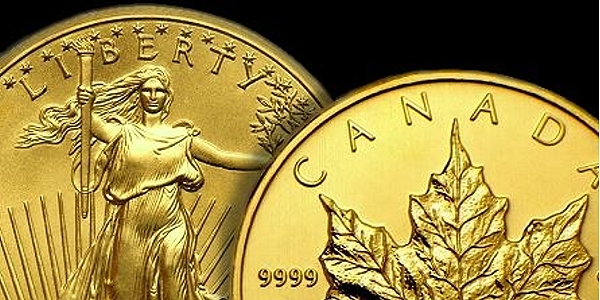 The U.S. Mint makes Bullion Coins in Uncirculated, Burnished, and Proof versions. 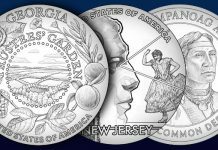 Mintage numbers are recorded and price guides exist, and there is a collector market for these items. 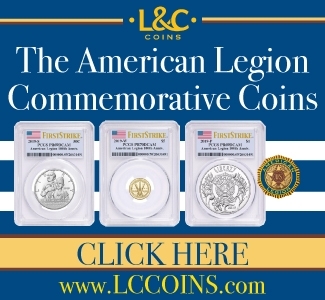 Granted these coins were never meant for circulation and do not compare at all with the circulating coins that made our country great, and there are those who think of these as nothing but bullion and treat them as such with no regard to grade or care. 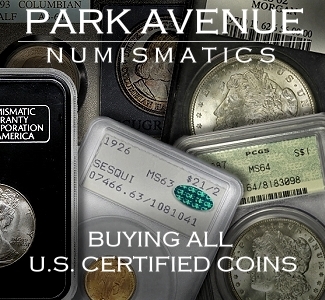 For the people who do see these as U.S. Mint collectable coins, especially if buying second or third hand want the coin in “Mint” condition and therefore coin grading can give a little reassurance that the coin has not been manhandled. 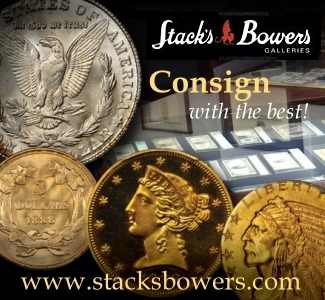 I buy only slabbed classic and bullion coins. 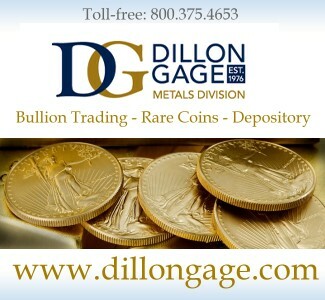 I do also buy bullion bars for optimism of spot price values. 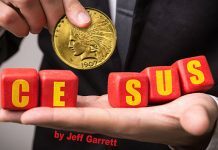 Why the classic gold coins do not compare with modern bullion is that almost everything was melted and is sitting in Fort Knox as Bars, the mintage numbers on those mean nothing and are more rare than anything being produced today. So here again, high graded specimens would yield a higher price than poor examples so grading has favorable aspect with these as well. 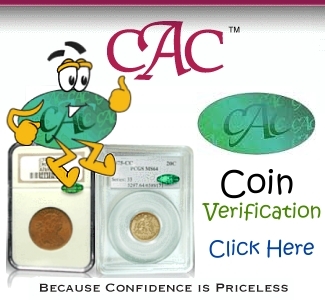 Grading companies are not consistent, I have seen perfect 70 graded coins with obvious flaws and lower grade coins that look perfect even under magnification. But never the less, a slab does offer a certain reassurance of most negativities. 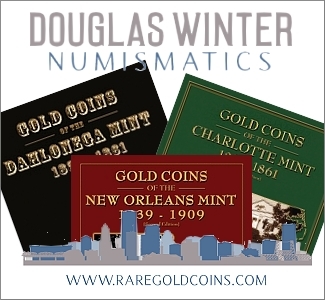 There is also a collectibility on rounds (tokens and medals, they are called exonumia in numismatics and have been made since before the nation was born. and I own some 1933 pieces of .999 bullion tokens (So-Called Dollars) from the Free Silver Movement and I have those slabbed as well. 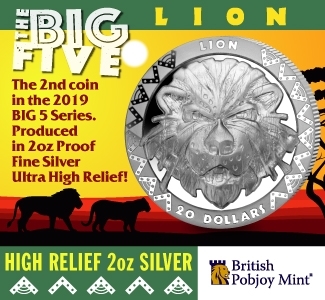 I do shy away from the high premium tokens being mass produced by private mints, but then again so do the grading companies, and the prices guides. I would love to see a price guide or catalog of all of these pieces, the Publisher could make a fortune. Though I do not buy them for the reason described, I can not deny that people collect them and that is why these companies make them and they sell a lot of them. 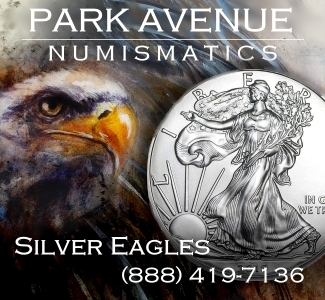 It is all collectible, and nobody is buying the 2018-S Silver Eagle for the U.S. Mint price of $55.95 USD if it is only worth $14.80 USD (Spot Price at the time of this writing). That would be a 378% Loss. It was a good article though.